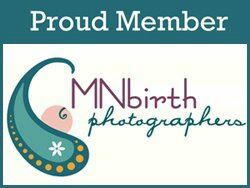 "Having Jenn as our birth photographer was one of the best decisions I made. She was so respectful, and...the pictures she was able to capture are truly priceless." The photos were beautiful and perfectly captured one of the most joyful moments of my life." "Her presence in the birthing room was both calming and unobtrusive. she seemed to have captured every moment. 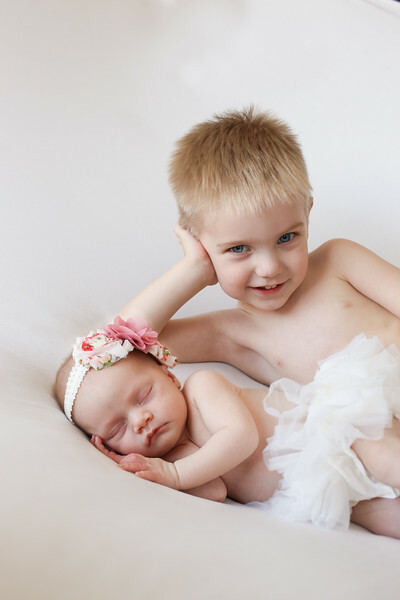 I recommend her to anyone looking for a gentle artist to be with them in their birth."